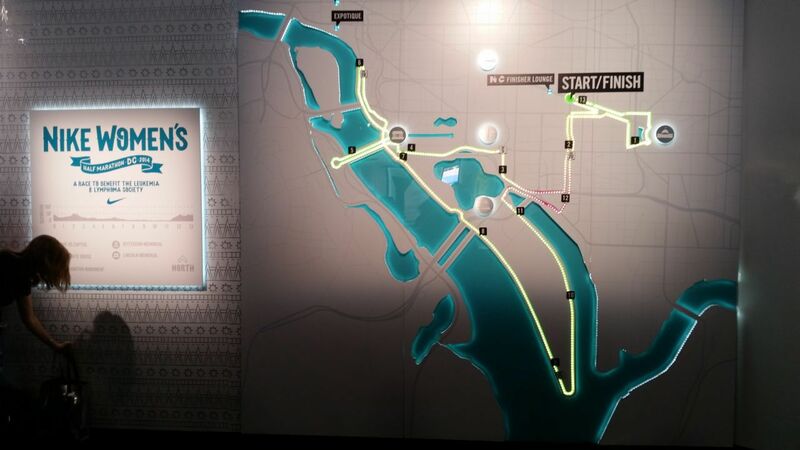 2014 Nike Women's Half Marathon in Washington D.C.
by COLIN P. FLANNERY, D.P.M. 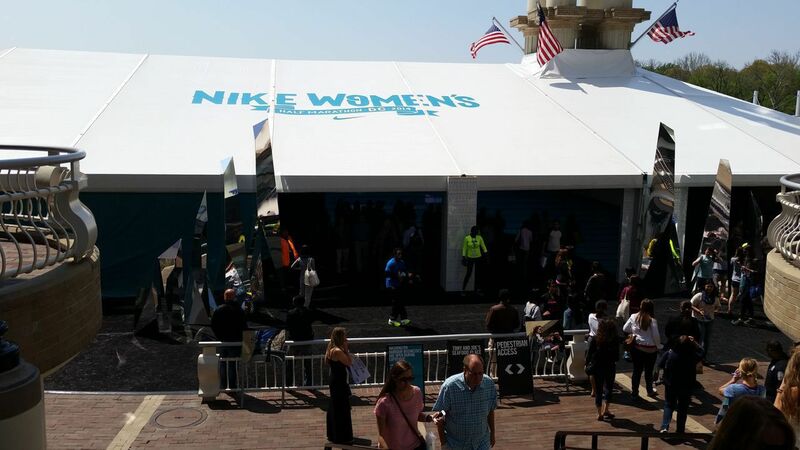 This past weekend, Dr. Flannery was at the 2014 Nike Women's Half Marathon in Washington D.C. 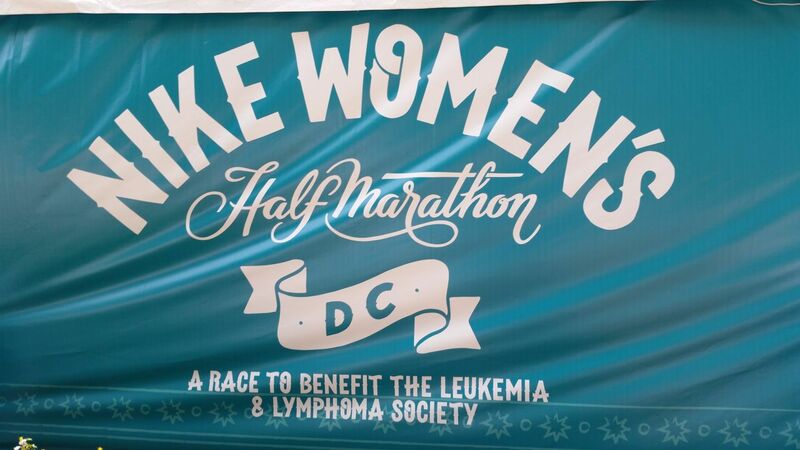 The half marathon supports the Leukemia and Lymphoma Society’s Team In Training (TNT). The Leukemia & Lymphoma Society's Team In Training (TNT) is the world's leading endurance sports charity training program. Forming in 1988, the organization has nearly half a million participants who have raised over $1 billion to support LLS’s research and patient services programs. Since the first Nike Women’s Marathon to Benefit The Leukemia & Lymphoma Society in 2004, TNT participants in the Nike Women Marathon Series have raised more than $143 million. We would also like to congratulate several of our Healthmark Foot and Ankle patients who also participated in the half marathon: keep on running strong!